Whether it be through “automotive telematics” where your every movement by automobile can be tracked and analyzed or through utility “smart” meters where your activities inside the home can be similarly monitored and analyzed, these peepholes of surveillance into peoples’ lives are multiplying like cockroaches. 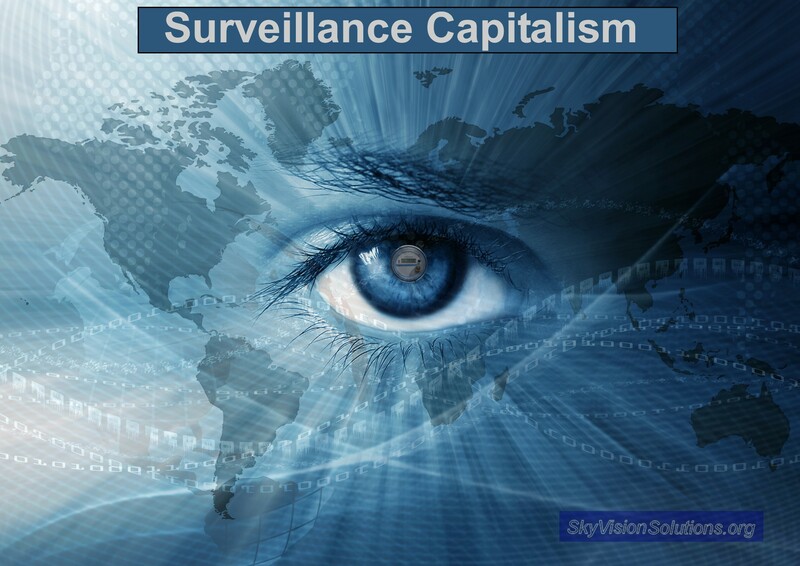 In the fight against surveillance capitalism as implemented through utility smart meters and other invasive technologies, I hope that I have helped to raise your level of awareness to these threats and that I have helped raise your level of indignation. Please do not sit by with inattention or helplessness; take a stand and rebel against those perpetrating the assault upon our dignity and our rights. Copyright Notice © SkyVision Solutions and Smart Grid Awareness, 2013 – 2019. Unauthorized use and/or duplication of original material from this site without express and written permission from this site’s author and/or owner is strictly prohibited. Excerpts and links may be used, provided that full and clear credit is given to SkyVision Solutions and Smart Grid Awareness with appropriate and specific direction to the original content. This entry was posted in Smart Grid, Smart Meters, and RF Emissions and tagged Privacy, Smart Grid, Smart Meters, Surveillance, Surveillance Capitalism. Bookmark the permalink. Some people see things years or even decades before most of society. K.T., you are one of those people. Thanks for your incredibly prescient work on this critically important subject. What a good article! All of your writings are exceptional and so important, but this one really touched me. Thank you especially for bringing the eloquence of Zubloff to us. The question is, after indignation, what concrete steps can we take to combat this ever-encroaching threat to our hard-won freedoms? Awareness of the issues is the first step; hopefully content at this website will help you in that respect. This latest article shows that there are broad societal implications for where the smart grid industry and policy makers are taking us. At a minimum, opt-out of smart meter to the extent you can even if it requires a fee. The utility typically says there is little concern over smart meters since there are so few opt-outs (generally 1 % of customers). Without greater numbers voicing opposition, little progress is likely. I am convinced this is primarily a political issue at this point; we need political change where it is recognized that violation of personal rights is not acceptable. 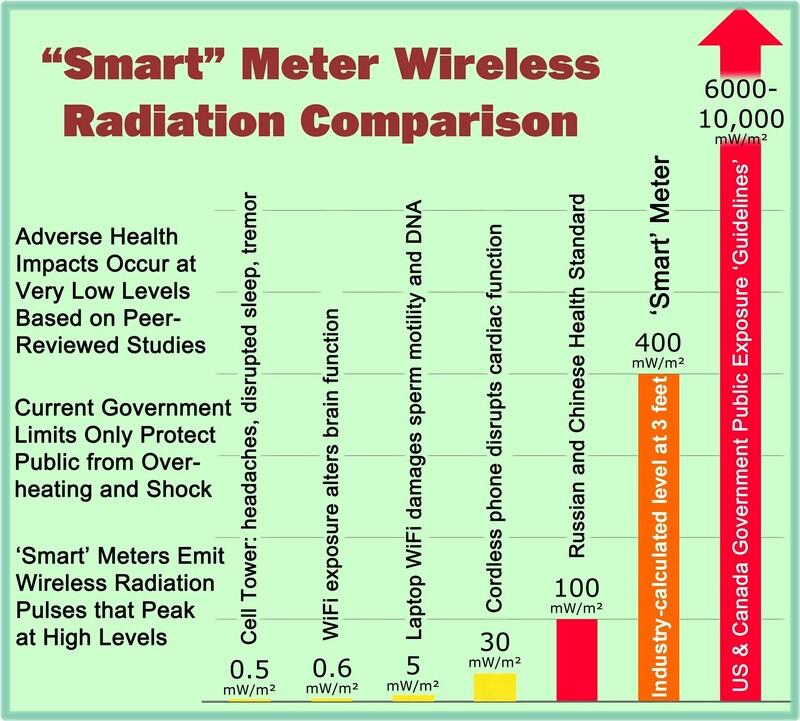 Although there have been several lawsuits across the country at this point on smart meters, none have really been successful to any great extent (and thus the Courts are not protecting us). Depending on the amount of time you have, seek out others in your neighborhood who may be working on opposition efforts. In addition, more calls to the Governor and state or Congressional representatives wouldn’t hurt. One could also contact consumer advocacy groups such as ACLU or AARP.